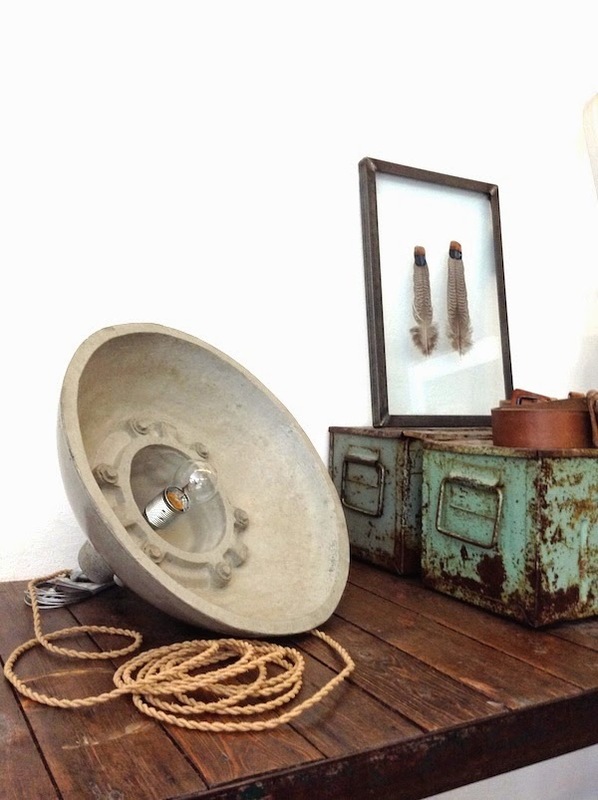 Amsterdam Next City Guide: Industrial meets concrete | Concrete lamps at Harvest and Co.
Industrial meets concrete | Concrete lamps at Harvest and Co.
Today I discovered these industrial lamps at Harvest & Co. made by Studio ned. If you love Industrial lamps with all its beautiful details and the raw feeling of concrete you might like them as much as I do. 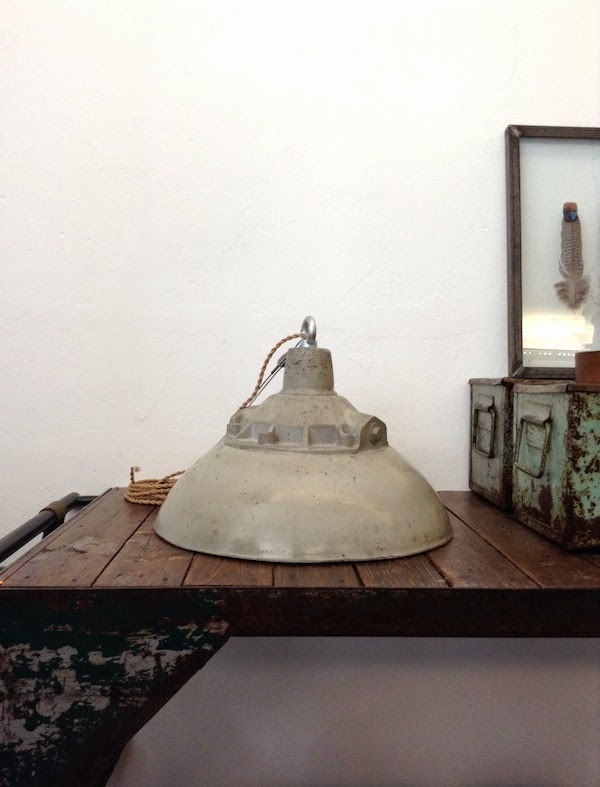 Of course you can also find lots of industrial lamps and furniture and selected goods for your interior at Harvest & Co. Please also note the new opening hours!